At Morey Construction Corporation, Our Commitment is Service, Craftsmanship & Customer Service! Quality Craftsmanship, Strong Personalized Service and Deep Commitment to Customer Satisfaction are ALL Hallmarks of Morey Construction Corporation! Serving the Florida housing market since 1979, Peter Morey has established an outstanding reputation in the marketplace for his innovative designs and outstanding home values, thus making his Morey Construction homes a welcome addition in every community in which they are constructed. 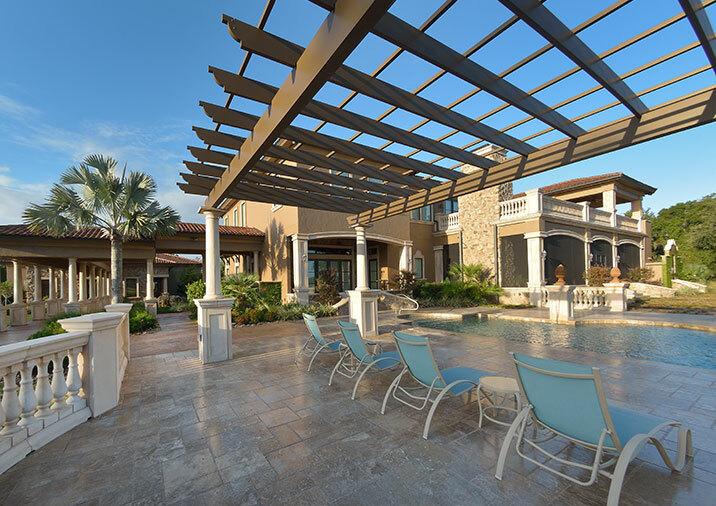 Over the years, this veteran homebuilder has demonstrated versatility at all ends of the construction spectrum, building several hundred residential homes and commercial buildings throughout the Central Florida marketplace. Morey Construction has formed a team of dedicated professionals to design and build high-quality custom homes. Each home we build will accommodate the individual client's needs through architectural design, quality construction and strong customer service. Morey Construction also has a firmly established history of building many custom commercial and medical facilities in the Citrus County and Central Florida areas. Founded in 1979 by Peter Morey, Morey Construction Corporation is backed by over 30 years of industry experience and will always provide the finest custom built homes and commercial buildings along with tireless customer support - a combination that can't be beat! Through this commitment, experience and expertise, Morey Construction Corporation has established business relationships with its customers that will last a lifetime. Morey Construction Corporation was founded on the principles of quality, custom residential and commercial construction. With more than 35 years of experience, we are the choice of Citrus County and Central Florida clients looking for a contractor who can successfully build an innovative floor plan with an attention to detail and unparalleled customer service. 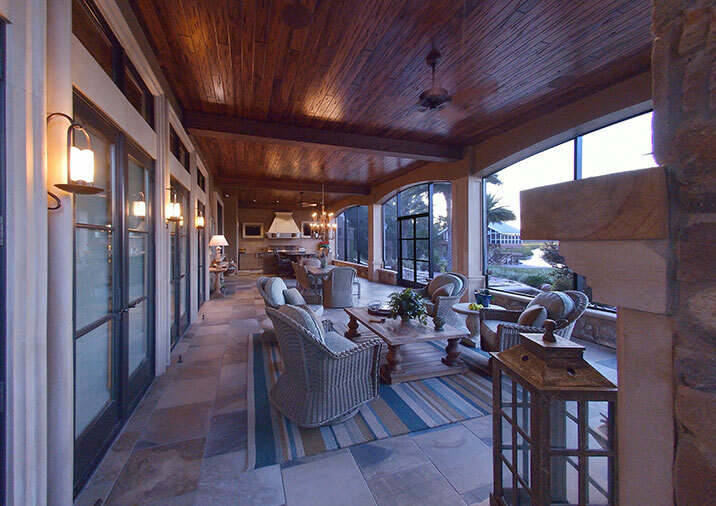 Morey Construction Corporation has extensive experience building in Florida’s demanding environment. From high temperature to high salt content to high powered wind environments, we offer solutions to our customers that reduce maintenance costs over the life of your home or office. We take pride in building your home to last through wind, rain & sun. If you can imagine it, we can build it. Whether it’s an outdoor living area, custom elevations, custom woodwork, luxurious interior finishing and/or incorporation of technology or energy-saving materials and products, we will build your next home to your exact specifications. We have the ability to take your plans and turn them into your dream home. If you are ready to build your next home, our experienced staff and personalized, professional service will ensure your complete satisfaction.